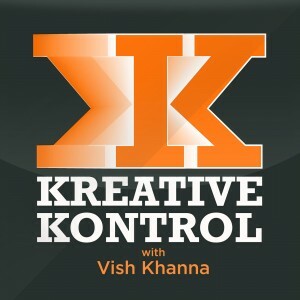 This episode of Long Night with Vish Khanna was recorded at the Great Hall in Toronto, as part of the Long Winter festival on Saturday March 19, 2016. 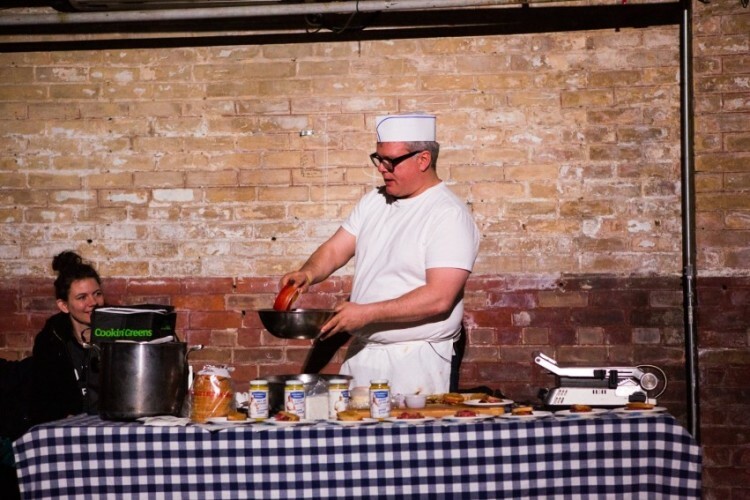 My guests were, security expert Bobby Ruin, filmmaker Caitlin Durlak, a band called So Long Seven, Jay Ferguson and Patrick Pentland of Sloan, hip-hop artist and the host of CBC Radio’s q, Shad, plus a live cooking demo by Zane Caplanksy. Due to technical difficulties, Zane’s delicious segment could not be salvaged for this program. We hope to have Zane back on the show soon. My sidekick is James Keast and the Long Night house band is the Bicycles. 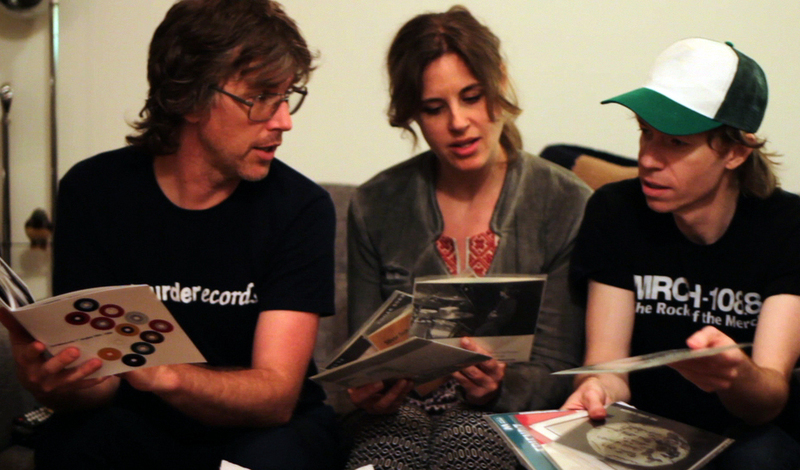 Recorded by Dave MacKinnon. Photos by Shane Parent. Produced by Long Winter, Vish Khanna, and Joel Garcia. 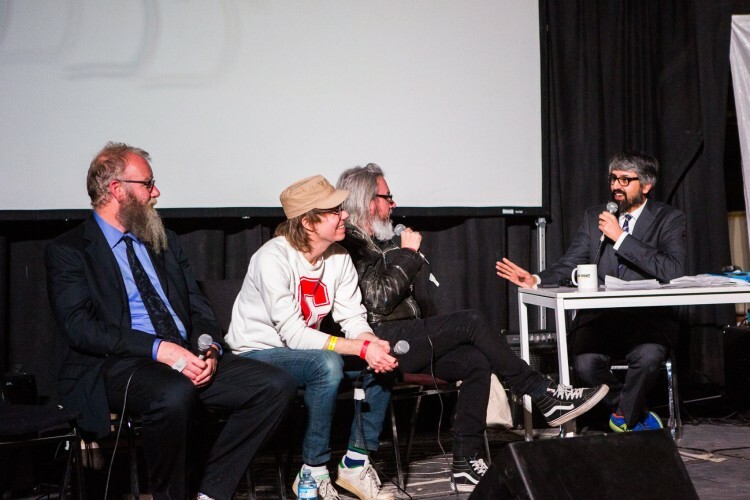 In celebration of the new murderecords 7″ singles 1993-1998 photo/music book, Sloan’s Chris Murphy and Jay Ferguson and photographer Catherine Stockhausen discuss murderecords and Halifax music history. 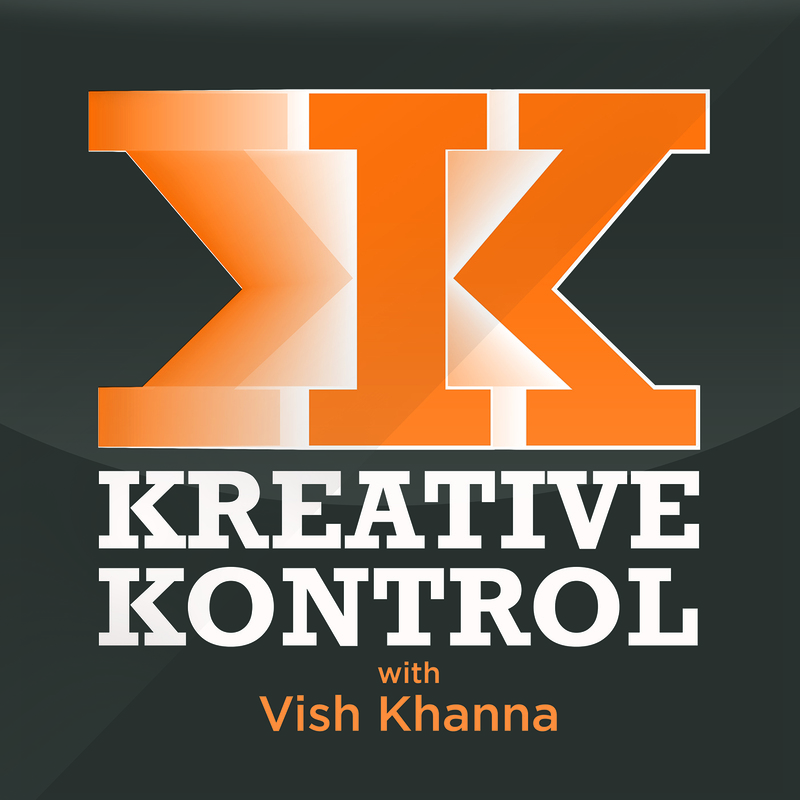 For more info about this episode, sign up for the Kreative Kontrol newsletter.